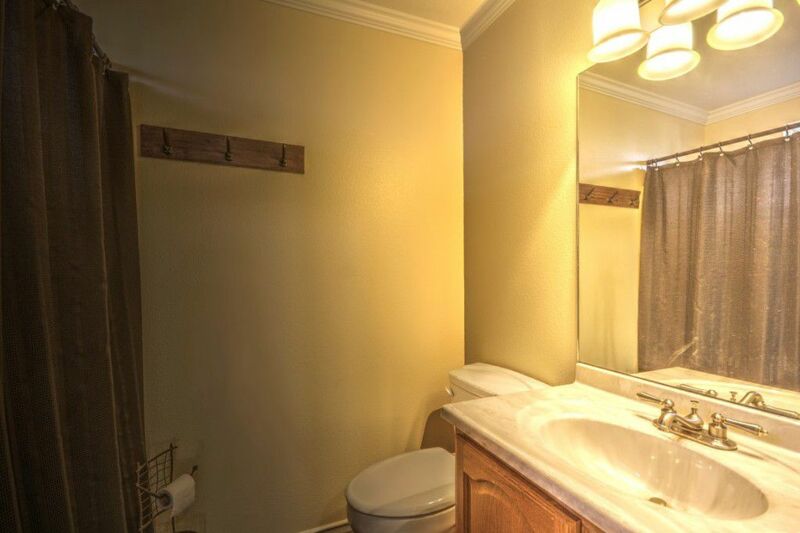 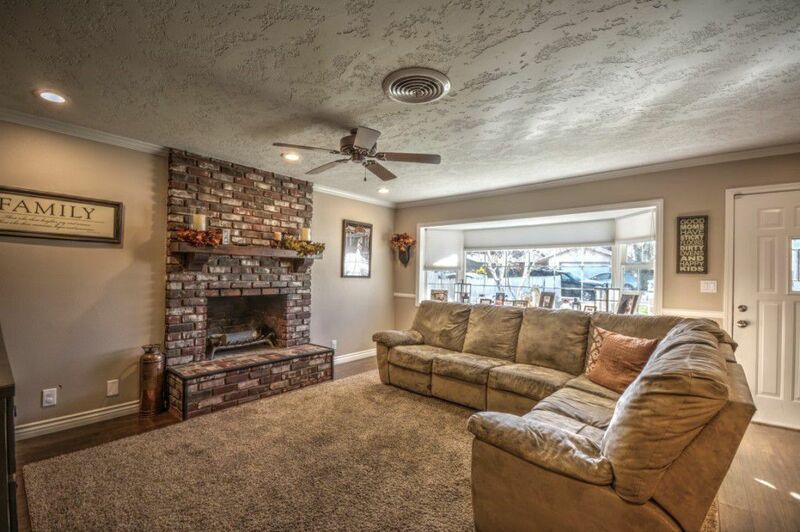 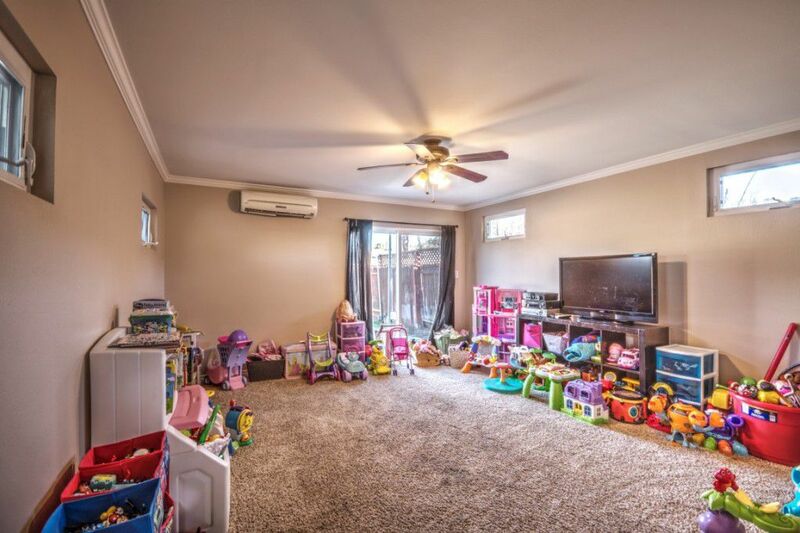 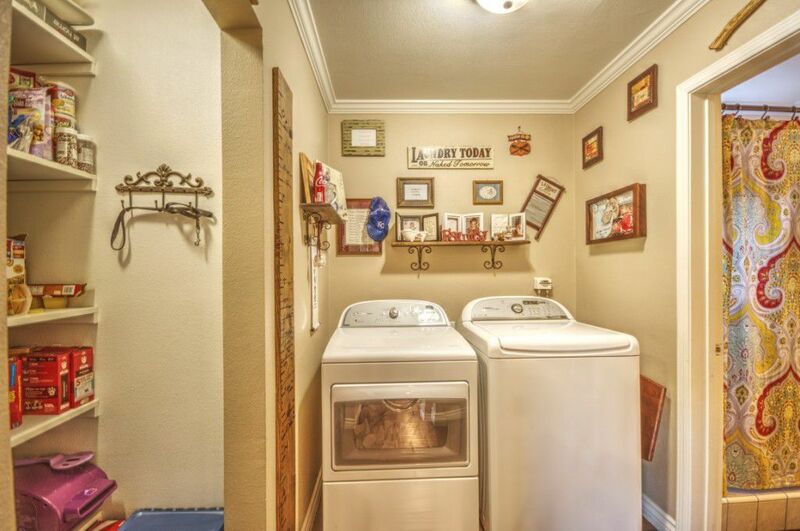 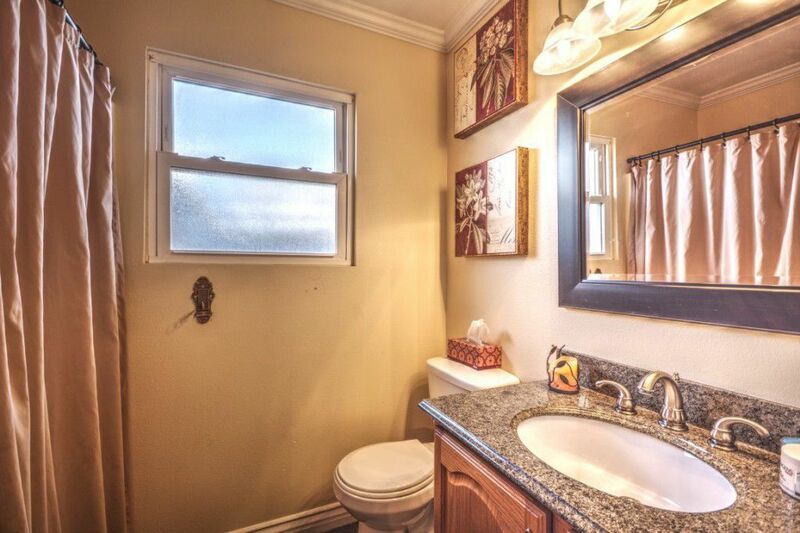 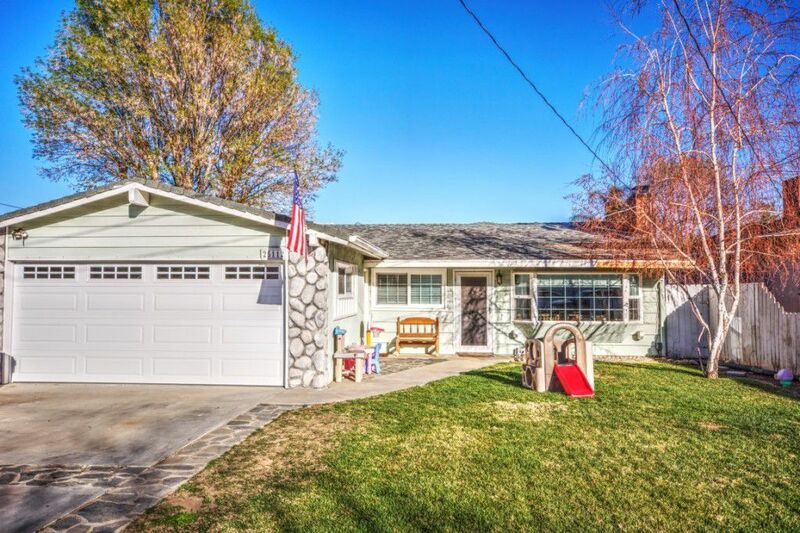 Upgraded single family home has 4 bedrooms, 4 baths, and almost 2,000 square feet of living space. 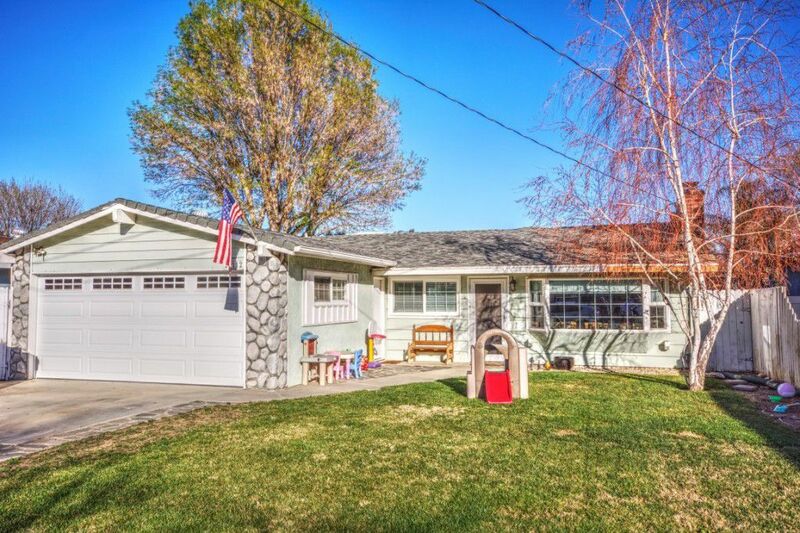 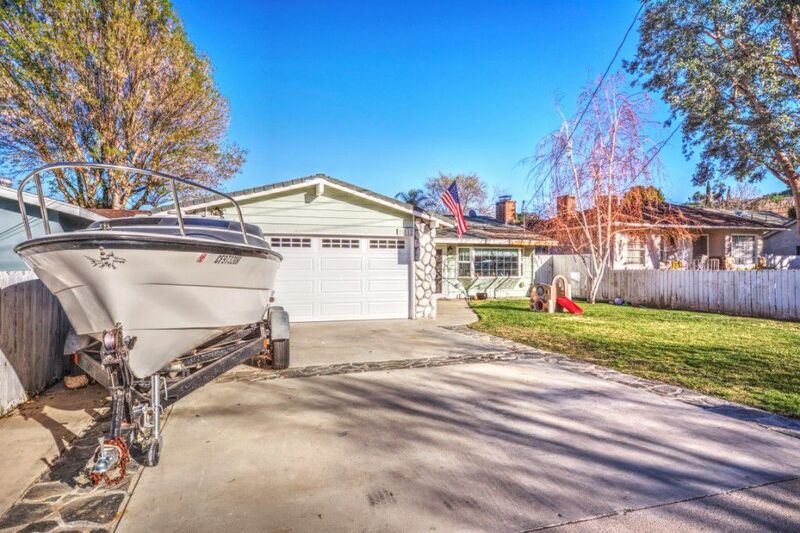 You’ll enjoy living in this classic style single family home located in the desirable Happy Valley neighborhood in Newhall. 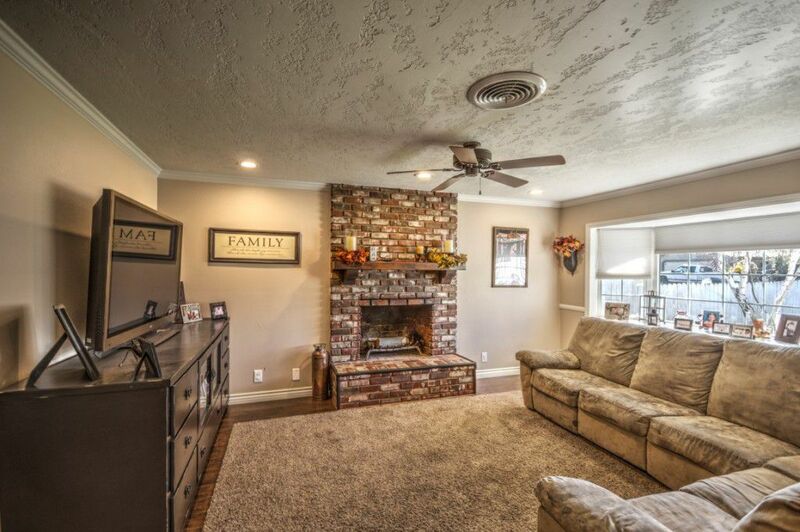 As you enter the large living room, you’ll notice upgrades that include wood flooring, recessed lighting, crown molding and a brick-hearth fireplace. 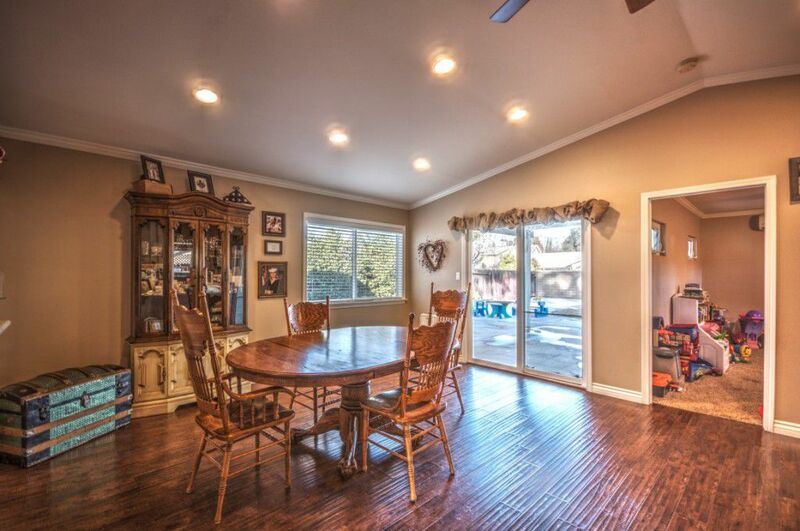 A perfect gathering spot for family and friends. 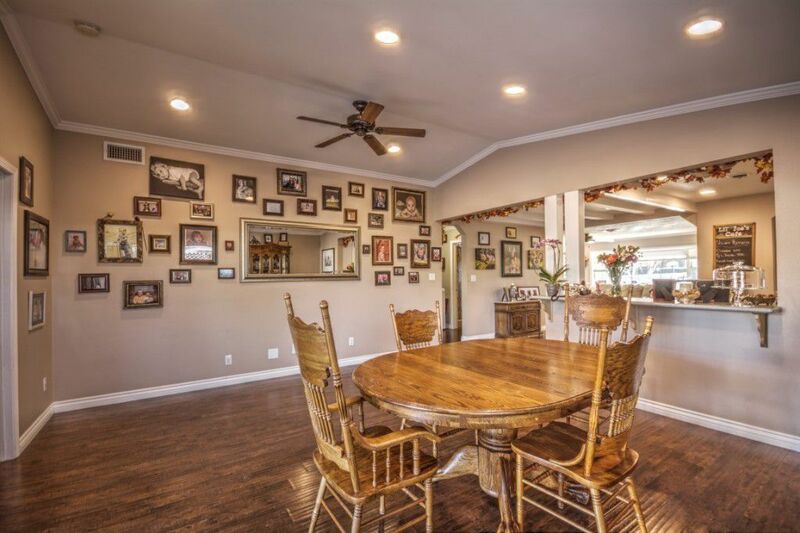 The dining room is large enough to double as a great room if you so desire, and comes with ceiling fan, more recessed lighting, and access to the backyard by way of the dual pane sliding doors. 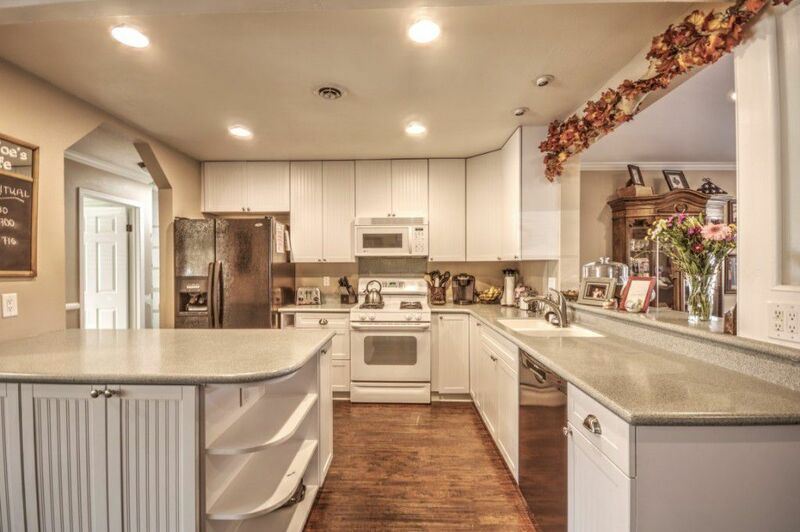 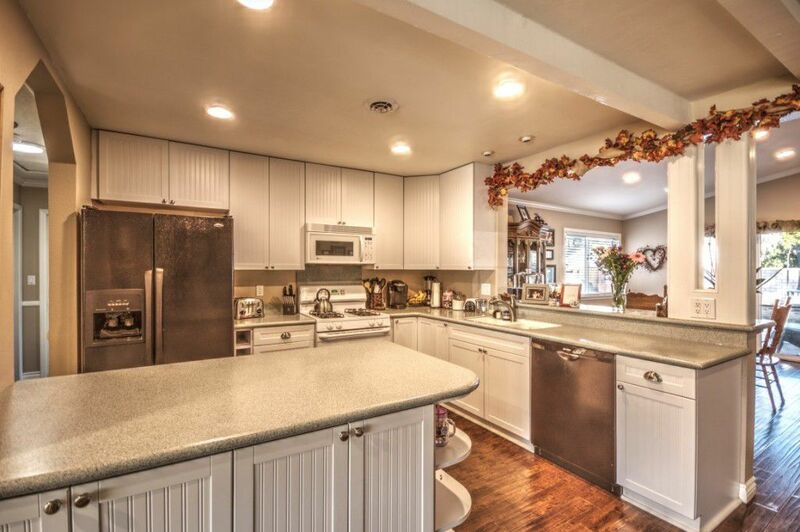 Speaking of upgrades, the remodeled kitchen is open and light, with plenty of storage, upgraded counters, and newer appliances. 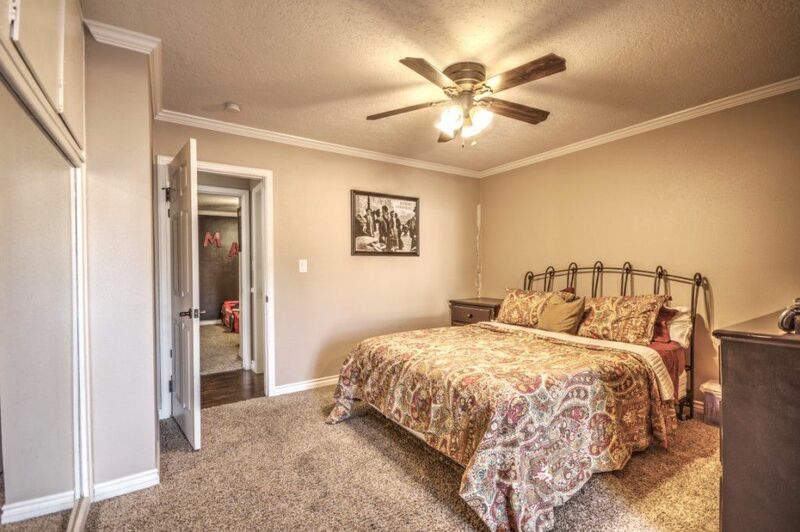 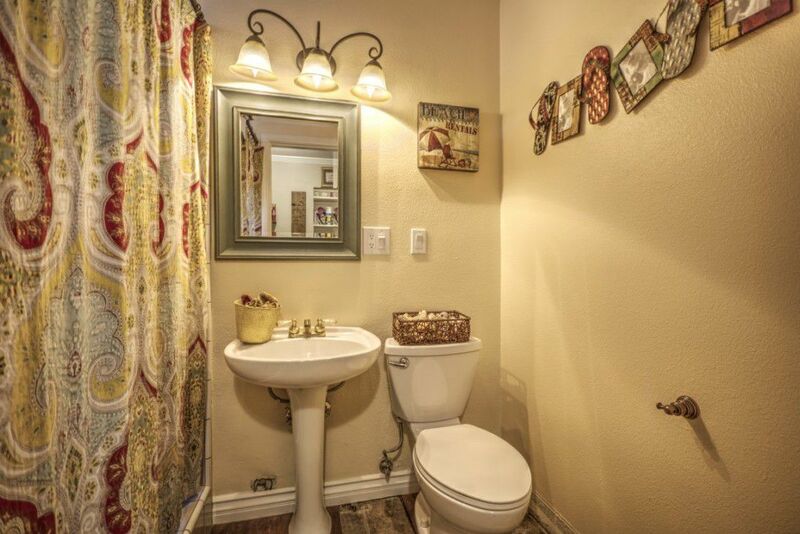 The master suite comes with a retreat, as well as access to the large back yard. 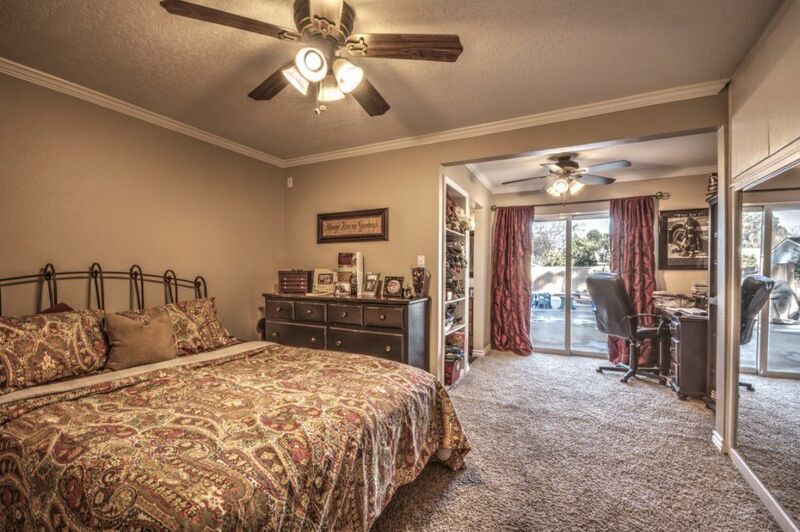 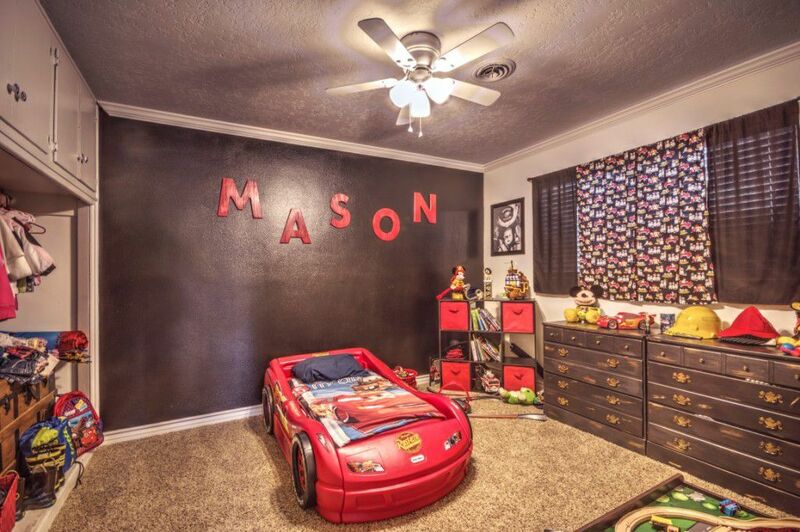 Three more bedrooms are perfect for your growing family, or can be used for home office or flex space. 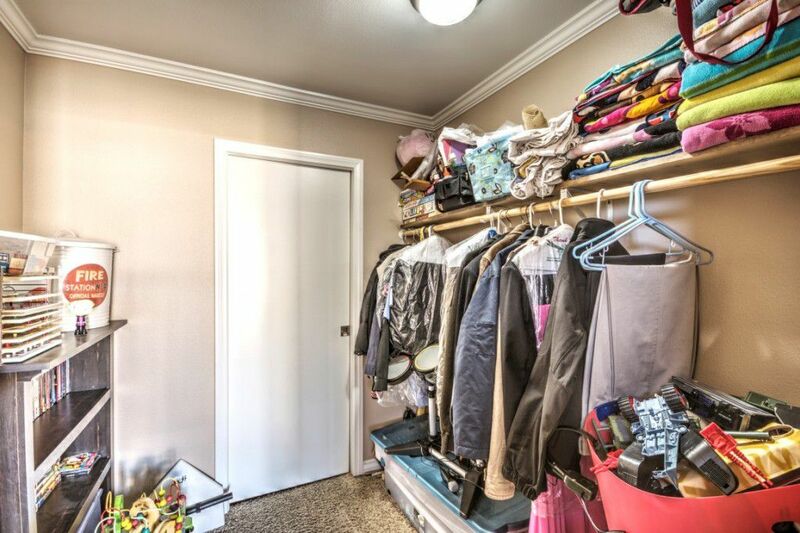 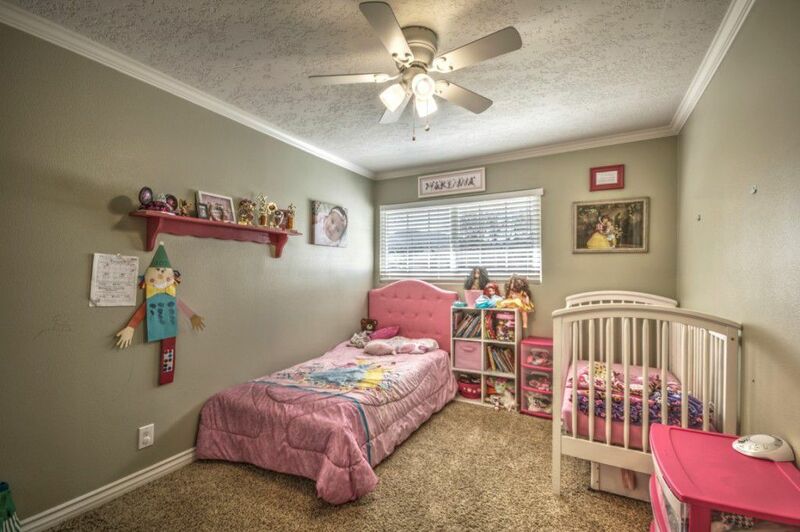 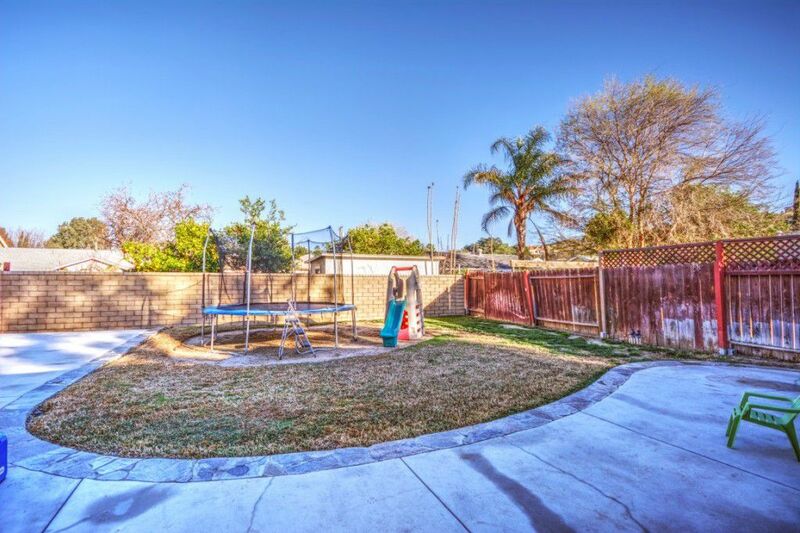 This property is in a perfect location for families, commuters, and those looking for the great lifestyle that Santa Clarita has to offer. 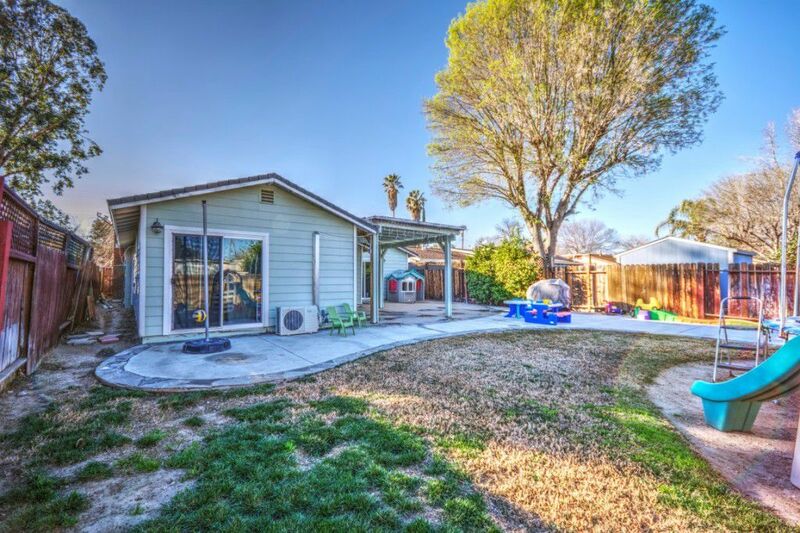 Situated minutes away from the Interstate 5 freeway, the Metrolink Train Statin, great schools, and Old Town Newhall, this truly is a great place to call home.